Fallout Nukaloha: Wish you were here. 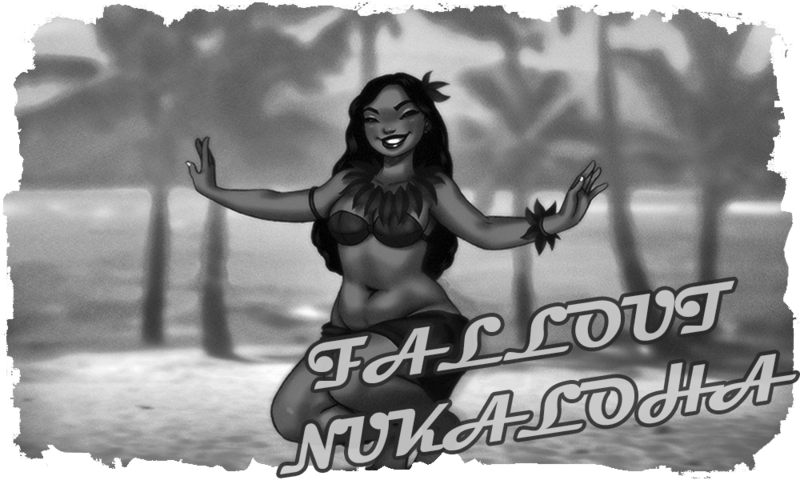 Welcome to Fallout Nukaloha! 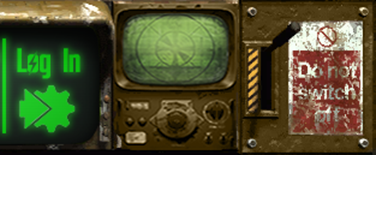 A Fallout Roleplaying forum set on the Post-Apocalyptic Hawaii. 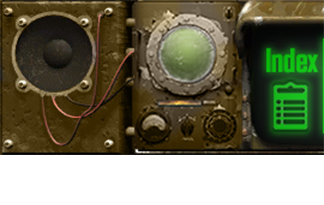 Register and Log-In to see all the features and start playing.